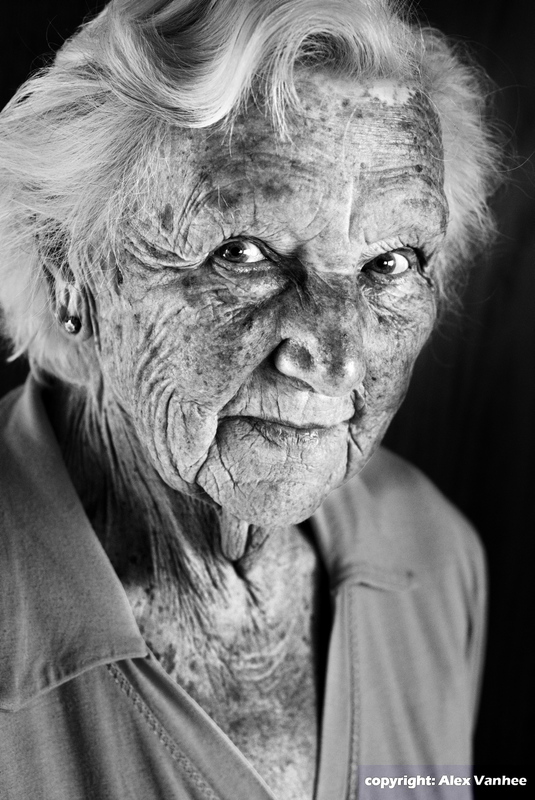 Anna, woman of 92 years old. 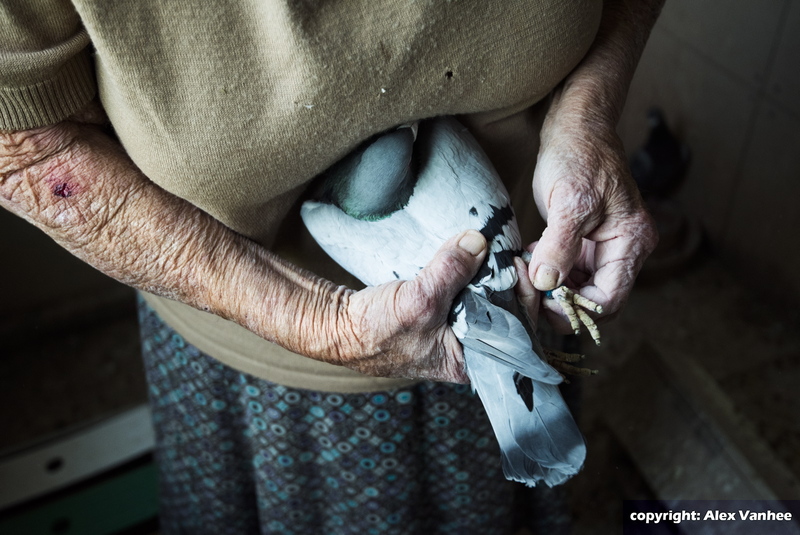 The couple Oswald and Jeannine. 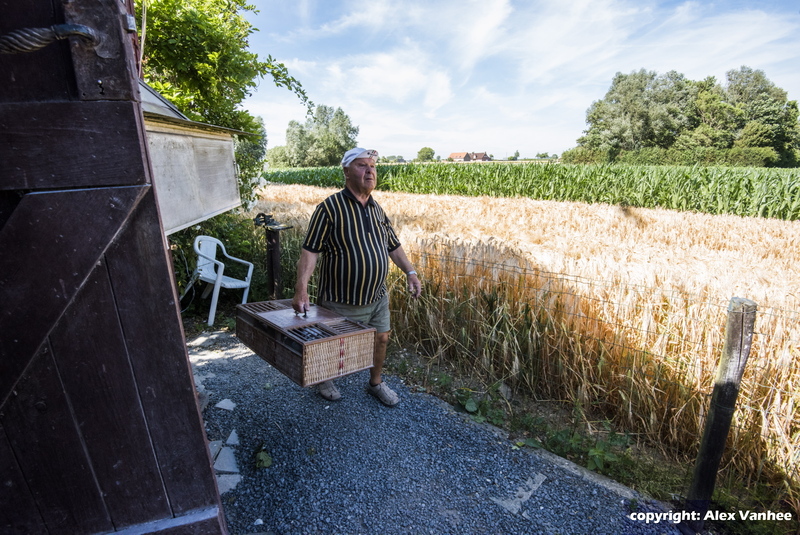 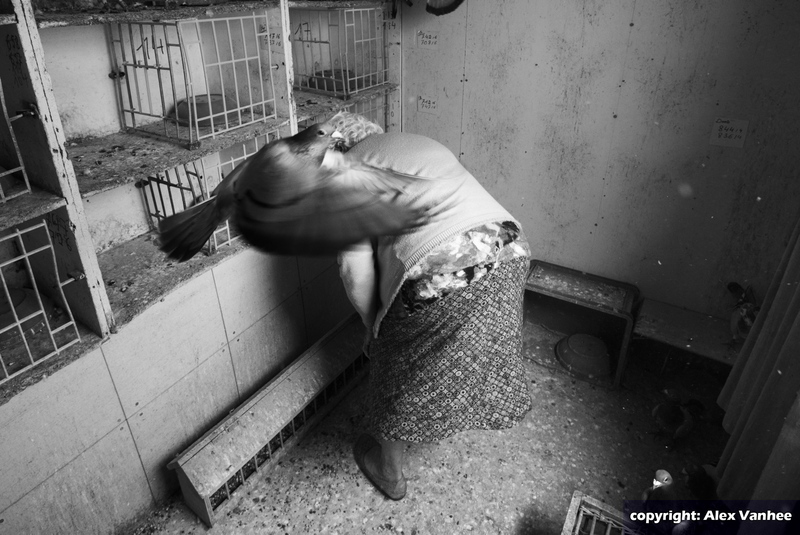 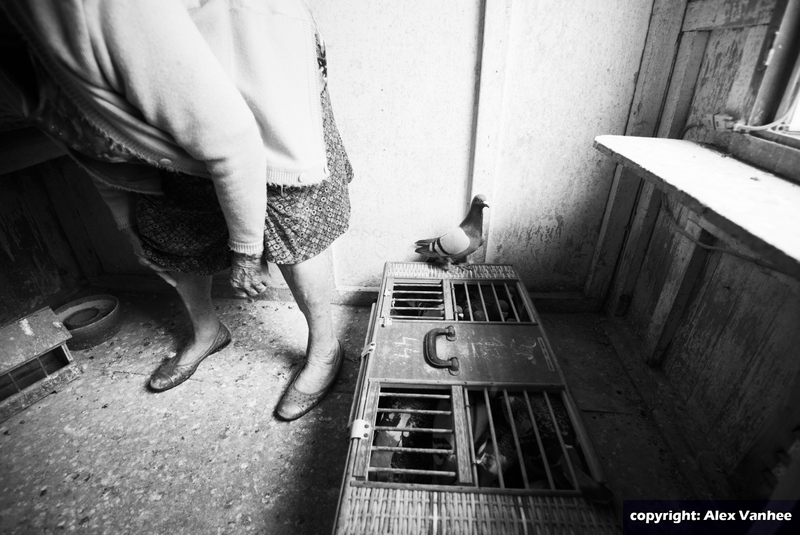 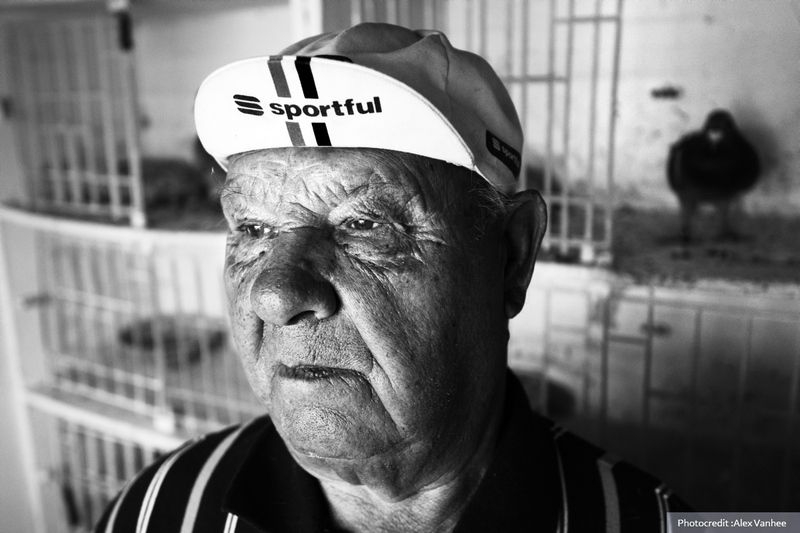 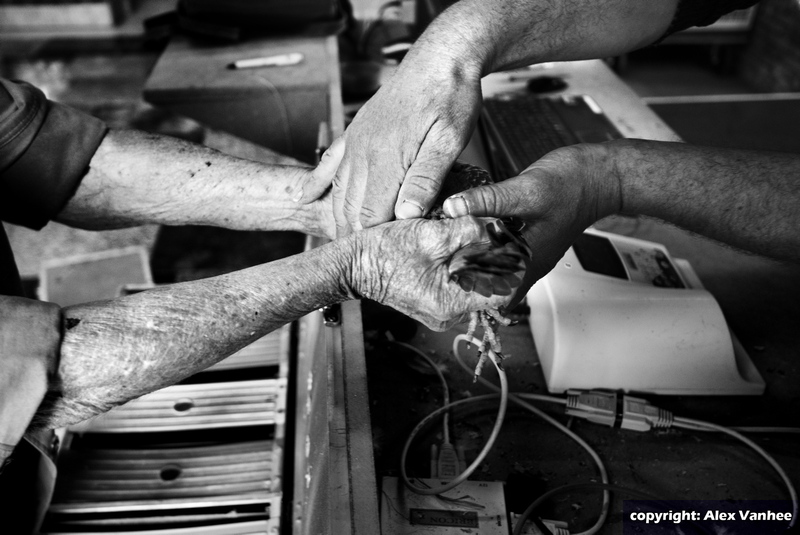 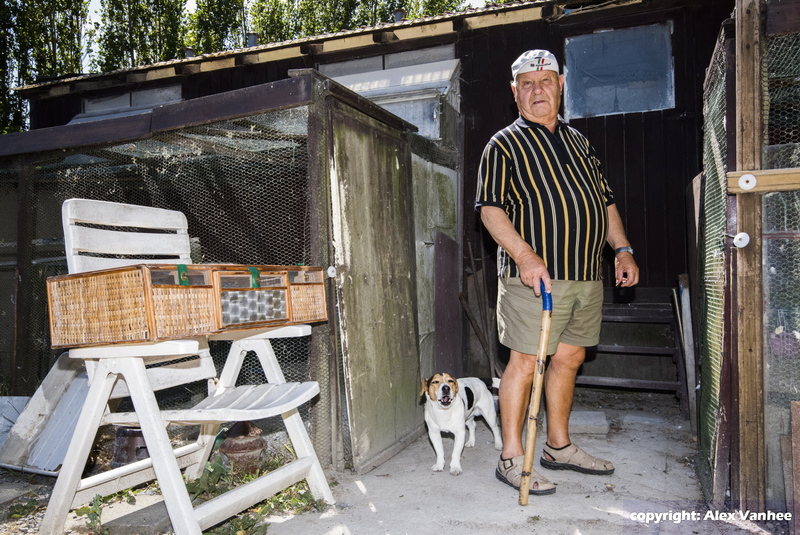 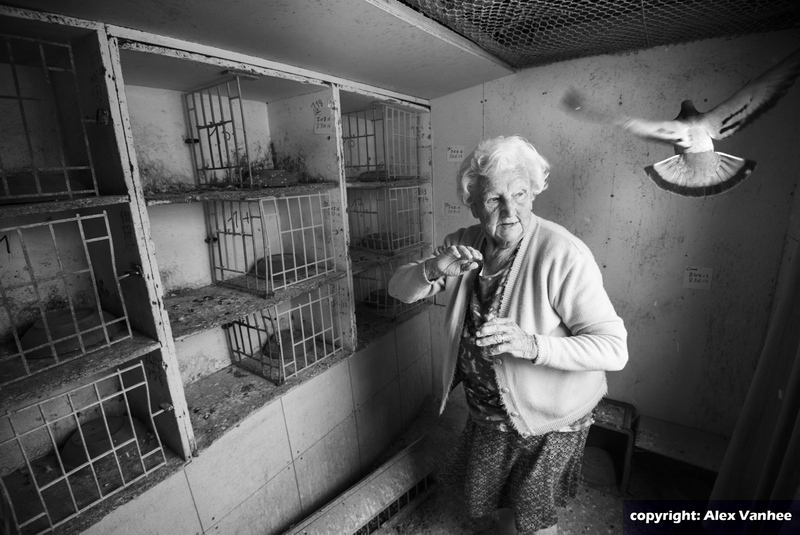 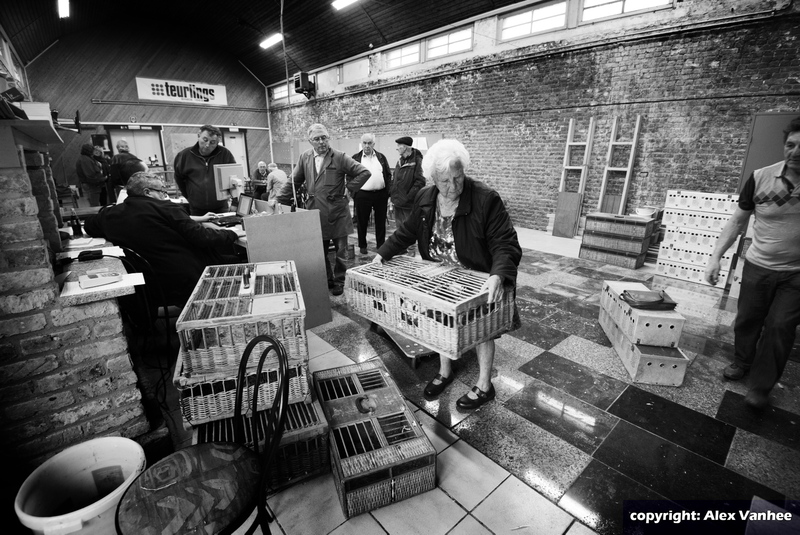 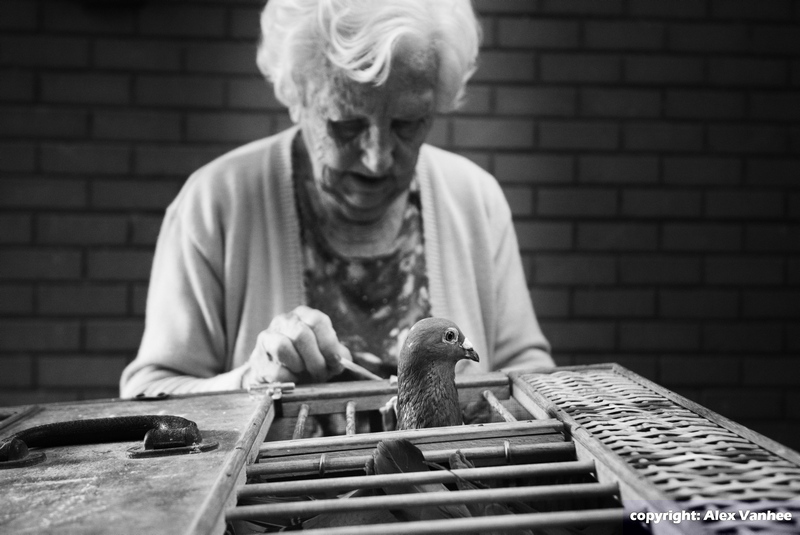 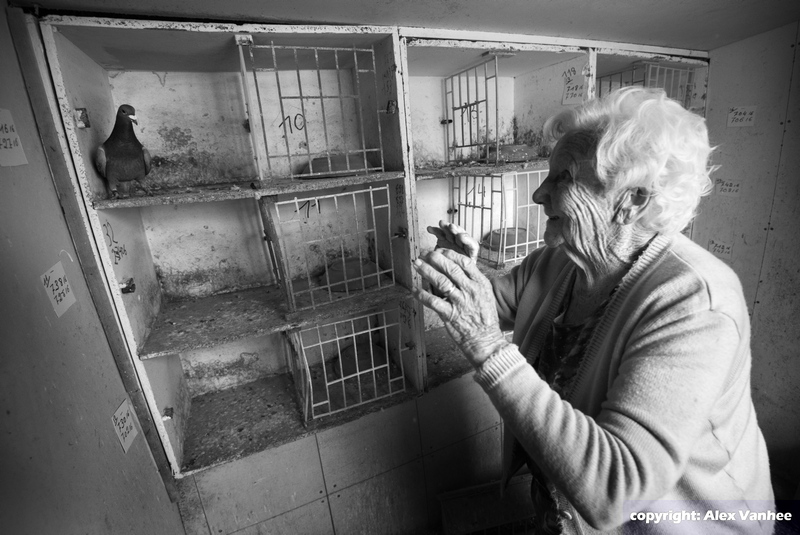 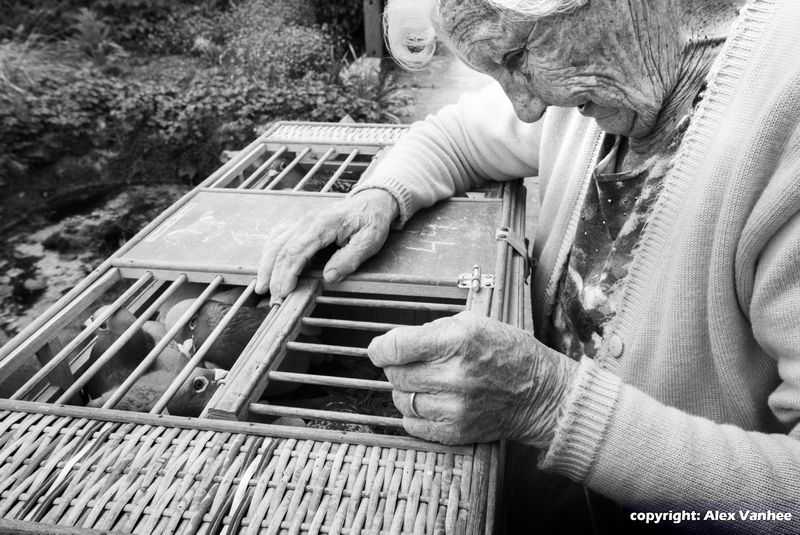 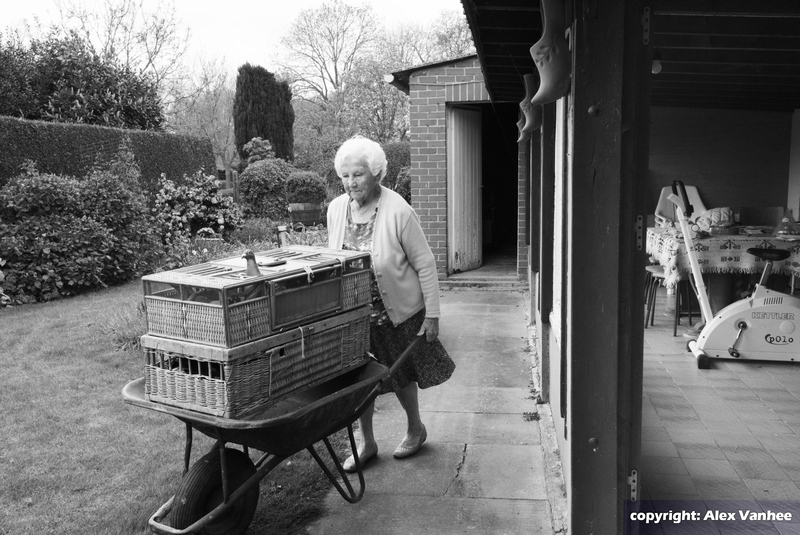 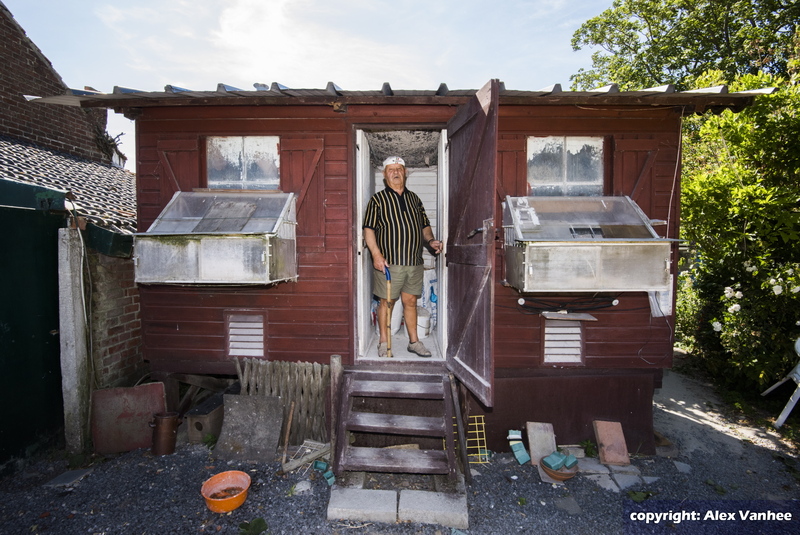 A story of pigeon racing in Flanders.